Ever wondered how to pay the next bill? Felt the world is unfair in economic rewards? Been indecisive about investing wisely? These types of fiscal questions are addressed from a Christian viewpoint in Economic Parables. 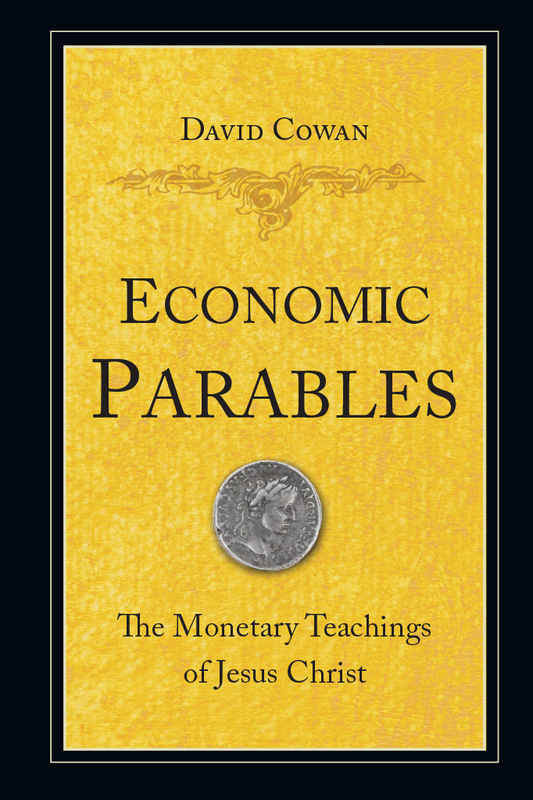 Using his vast experience in the financial world as well as church ministry, the author invites you to listen directly to the words of Jesus and reflect on a number of economic parables to understand life in an increasingly globalized economy. Some of the answers you find will be surprising, in part because Jesus was a more sophisticated economist than he is given credit for. His words will shed light on many modern economic problems and decisions we may not think to go to the Bible about. 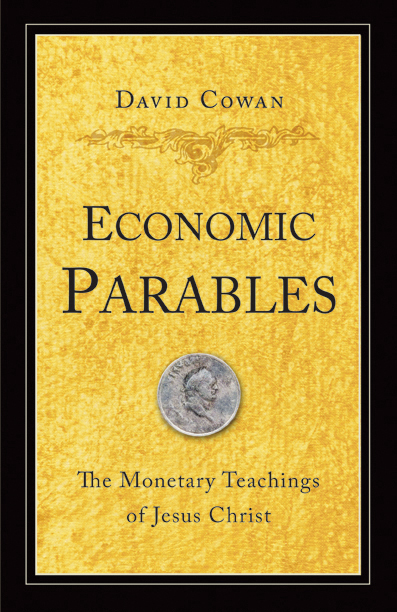 By taking this journey through the economic parables, your response to finances and the global marketplace will be enriched from a balanced biblical approach. Each chapter contains a parable and reflection, followed by a question making this book ideal for group or personal Bible study. Chapter 2: Can We Use Worldly Wealth? Chapter 3: Do We Let Wealth Choke the Word? Chapter 4: Do We Envy Our Neighbor? Chapter 5: Can We Invest Wisely? Chapter 6: How Should We Manage Our Debts? Chapter 7: The Things We Have, Whose Are They? Chapter 8: How Productive Are We? Chapter 9: Can We Forgive Debts? Chapter 10: Are We Storing Treasure on Earth? Chapter 11: How Much Do We Give? Chapter 12: What Can We Do to Help Others? Chapter 13: How Charitable Are We? Chapter 14: How Much Do We Need to Live On? David Cowan is a pastor, speaker, writer and theologian. He previously worked as a journalist, editor and bank executive in Europe and North America for over twenty years, including the Financial Times, Euro Money and the World Bank Group in Washington, DC. He has written for the Washington Times, Financial Times, The Times of London and The Middle East. He lives in Cluny, France, with his wife and two children.